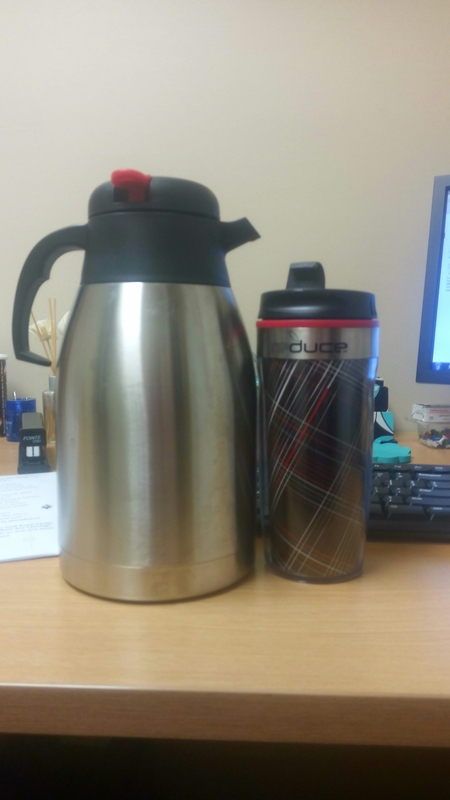 It takes forevah to brew 2 liters of coffee with a keurig. This entry was posted on December 7, 2015, in cass plans. Bookmark the permalink.